I am very pleased to announce that Fumi Ito will be joining Ochiai Music Together in September and leading a Wednesday morning class at our new location in Takadanobaba. 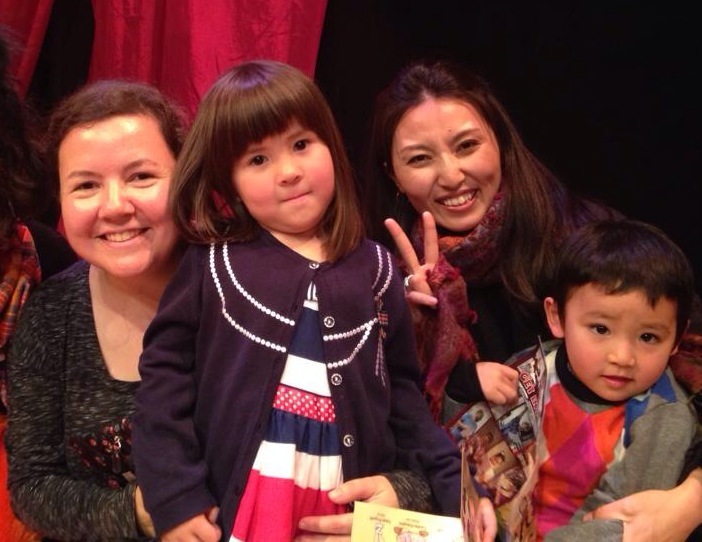 Many of you may already know Fumi, as she has attended my classes with her son, Yoshi, since 2013. She is very familiar with the Music Together program and is now looking forward to teaching the program as well.